Sons of Anarchy HQ Season 7 Promo - Juice. Theo Rossi as Juan Carlos 'Juice' Ortiz. 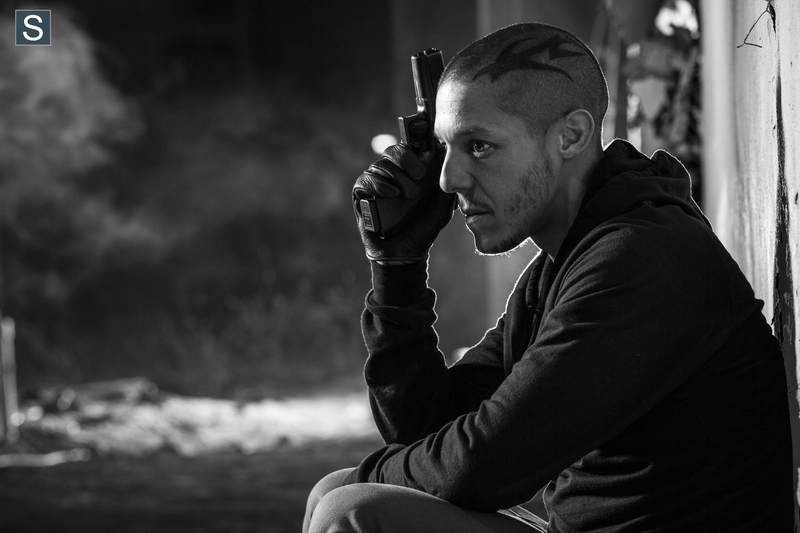 HD Wallpaper and background images in the Sons Of Anarchy club tagged: sons of anarchy season 7 cast promo promotional photoshoot theo rossi juan carlos ortiz juice.